Dawn Publications (CA), 9781584696438, 32pp. 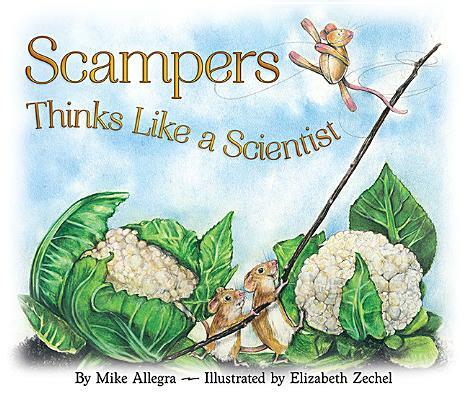 Scampers is no ordinary mouse. She's curious. She asks questions. And she experiments. In short, she thinks like a scientist Her friend Nibbles, reluctantly joins her as they set out to discover the truth about the owl in the garden. Children will enjoy the jaunty dialogue and whimsical illustrations, and along the way they'll learn how to think like a scientist, too.